Dr. Joseph Seiler, a native of Bartow, Florida, is proud to join his wife, Dr. Kathleen Seiler and father-in-law, Dr. J. Cary Bryant, in practice. He was a Distinguished Graduate from the Virginia Military Institute, where he received a Bachelor’s of Science Degree in Biology with a minor in Chemistry. Dr. Seiler attended the Medical College of Virginia at Virginia Commonwealth University, where he received his Doctorate of Dental Surgery in 2002. He began practicing dentistry as a commissioned officer in the US Army. 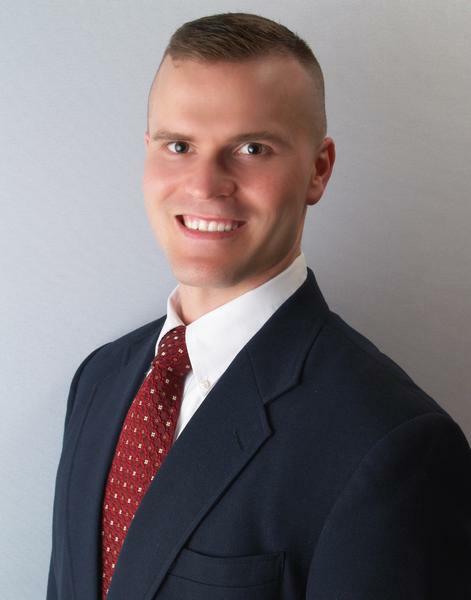 He completed a 2-year Comprehensive Advanced-Education in General Dentistry residency at Ft Bragg, NC, where he received training in endodontics (root canals), implant restorations, and oral surgery. Following his residency training, Dr. Seiler served at numerous locations in the US and deployed to Iraq in support of Operation Iraqi Freedom. He separated from Active Duty after 10 years of service in June of 2012. He is now serving in the US Army Reserves. They have two children, Brandon and Ashley.